Arnhem is popular for its diversity of shops, dining and art. Also its impressive history with Operation Market Garden and the famous John Frost Bridge, Eusebius church, Battle of Arnhem Information Centre and the Airborne Museum “Hartenstein” make Arnhem worth visiting. 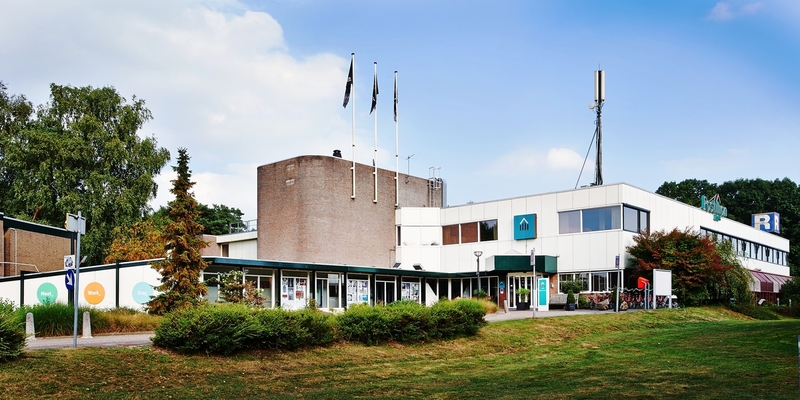 a few minutes from the GelreDome, the hotel has the perfect location for every purpose. 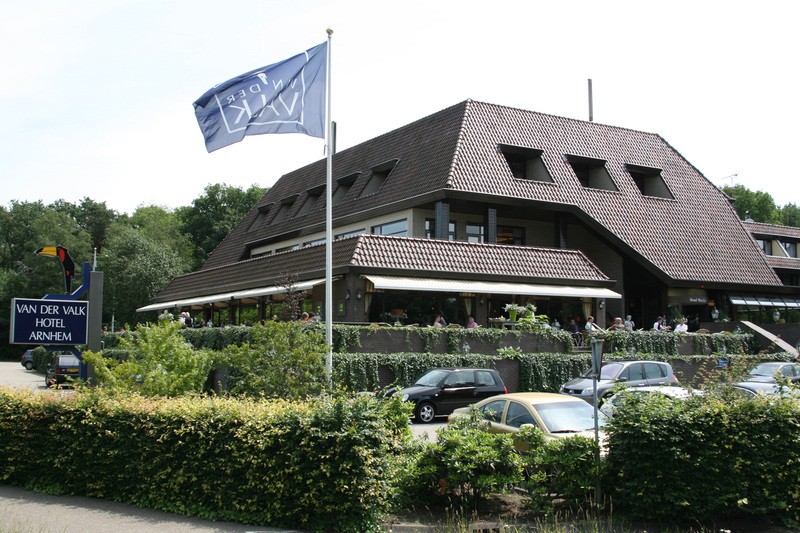 Postillion Hotel Arnhem is located just off highway A12, between Arnhem and the Hoge Veluwe National Park. The hotel offers free parking. The hotel rooms have Wi-Fi access, and magazines are provided for guests’ enjoyment. A breakfast buffet is served in the morning. Postillion Hotel Arnhem has a restaurant and a charming brasserie. There is a dining menu as well as a special daily set menu. The terrace offers a relaxing setting in fine weather. The Burgers Zoo is 3.2 km away and the Gelredome Stadium is 9.7 km away. Bicycles are available for rent so you can explore the surroundings in a typically Dutch way. Prices start at € 59.00 per room for a double room (standard) including breakfast. Comfort rooms start at € 74.00 per room including breakfast. Please contact the Regional Tourist Board Arnhem Nijmegen for specific tour operator prices. 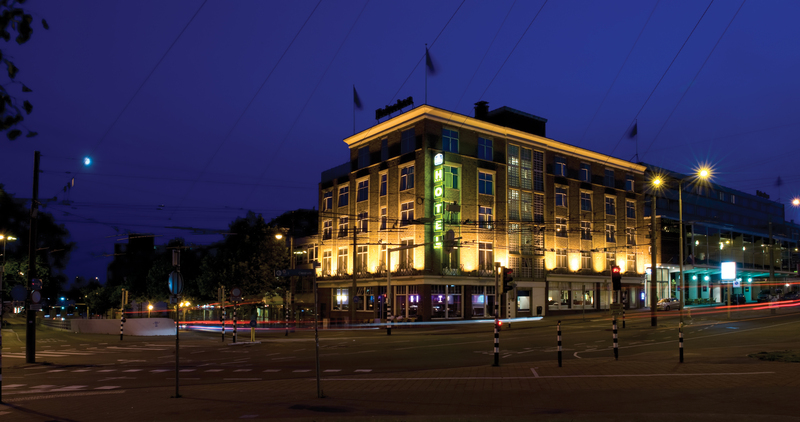 Best Western Plus Hotel Haarhuis has been the city hotel of Arnhem for more than 100 years! 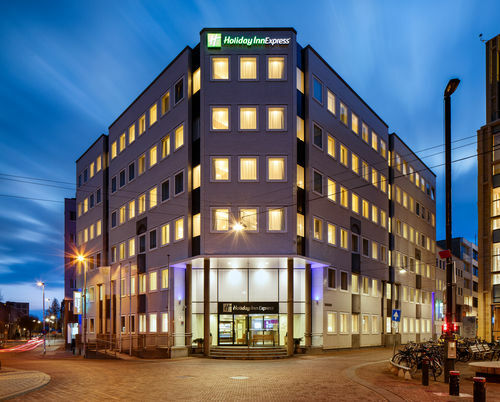 The distinctive hotel in the heart of Arnhem town centre lies opposite Central Station, making it the ideal base from which to explore the multi-faceted town of Arnhem. With 124 rooms, 9 conference rooms, a spacious lounge, atmospheric restaurant and cosy bar, Haarhuis offers the facilities and personal service you may expect from a four-star hotel. 42 of these 124 rooms are very luxurious and spacious superior rooms and three unique rooms, also known as the Burgers’ Zoo, Dutch Open Air museum and Introdans rooms. In the atmospheric restaurant you can enjoy a lovely cup of coffee, delicious lunch, High Tea/Wine/Beer and scrumptious dinner. Let yourself be surprised by the great service and enjoy the freshly prepared dishes containing home-made ingredients. We would love to welcome you to the city hotel of Arnhem! Prices starting from € 80.00 (per room) for a double room including breakfast. sunny terrace. The hotel has unique neighbours too: Burgers’ Zoo, Hoge Veluwe National Park with the Kröller Möller Museum, Holland Open Air Museum and the Airborne Museum are all in the direct vicinity. Prices from € 87.50 per double room including breakfast. These cookies ensure that our platform works the way we programmed it. These cookies enable us to record statistics of our platform. There cookies enable third parties to show you relevant content about Visit The Other Holland.